With the current competitive season winding down, the good people over at the ever-popular game "Ovewatch" have deemed it an appropriate time to start teasing the next hero to be added to the growing line-up. The tease came in the form of a tweet that detailed a now declassified mission that took place during the Omnic Crisis. 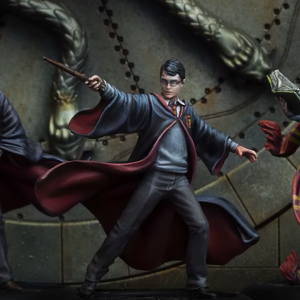 Did They Want a Third Golden Poo Award? 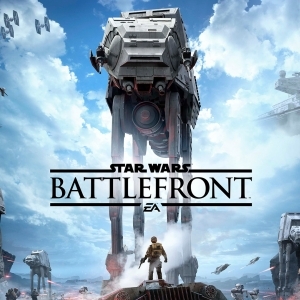 EA Games made a daring decision to require in-game credits to unlock characters in "Star Wars: Battlefront 2," and it did not go well. 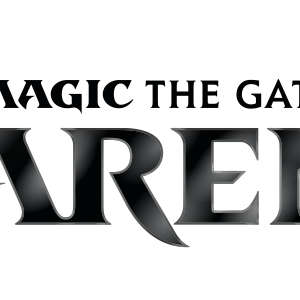 Wizards of the Coast announced yesterday that they are releasing a free-to-play version of "Magic: The Gathering Arena." By the time the full game is released, all of the cards used in standard will be accessible. Wizards also hopes to add 1,000 new cards every year following release - a fairly aggressive goal. 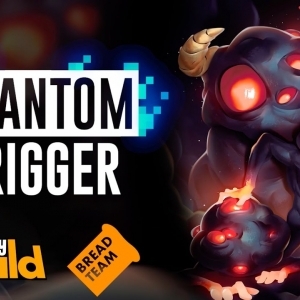 tinyBuild CEO Alex Nichiporchik recently revealed on his company’s blog that Bread Team’s “Phantom Trigger” will be releasing on Steam and Switch on August 10.